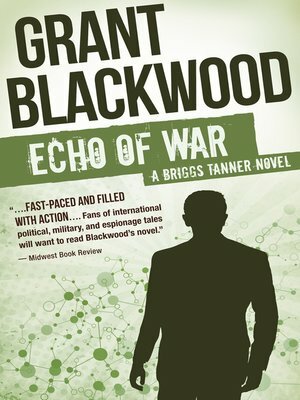 CIA Agent Briggs Tanner is fighting bioterrorists in the Alps in this thriller by the #1 New York Times–bestselling author of Tom Clancy Duty and Honor. Dinaric Alps, Bosnian region of Austrian Hungarian Empire, 1918. When four Allied soldiers discover a biological weapon that could devastate the world, they take a vow to keep it from falling into the wrong hands. Ever since, the deadly substance—code-named Kestrel—has been guarded by the descendants of those four brave men, each with the mission of keeping its existence a secret . . .
Chesapeake Bay, United States, 2003. The wife of former CIA director Jonathon Root has been kidnapped, and no one except Root himself knows who carried out the crime or why. His grandfather had been one of the soldiers responsible for stealing Kestrel, and now a group of Bosnian terrorists are trying to force Root to hand it over. Enter Agent Briggs Tanner. His mission: follow a trail through the Alps, to the heart of where it all began. At risk: Millions of lives, starting with his own.